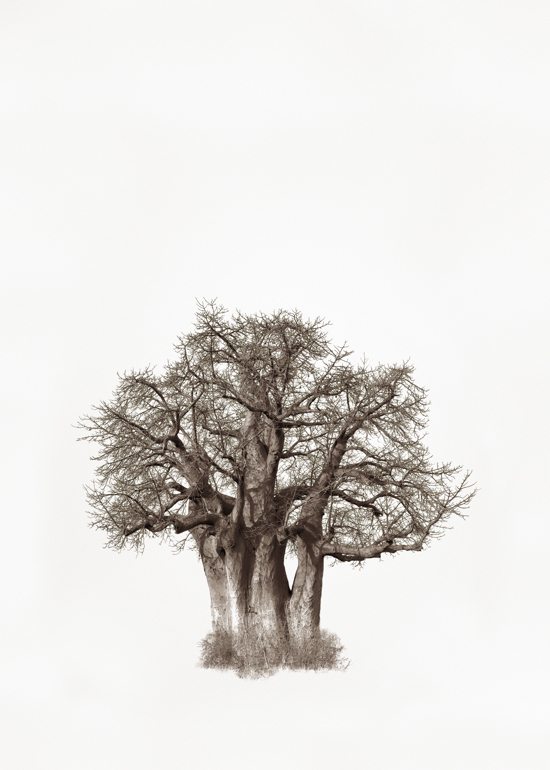 This photographic print “Hierarchy#4” is a giclée print on fine art paper and forms part of an open edition series of Baobab Trees. 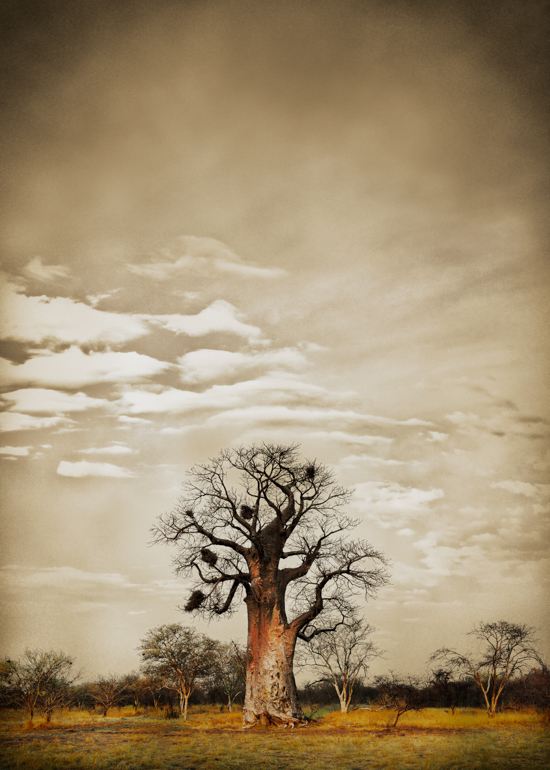 The images for this African Tree series were photographed by Klaus Tiedge in Southern Africa, e.g. Botswana and Namibia. 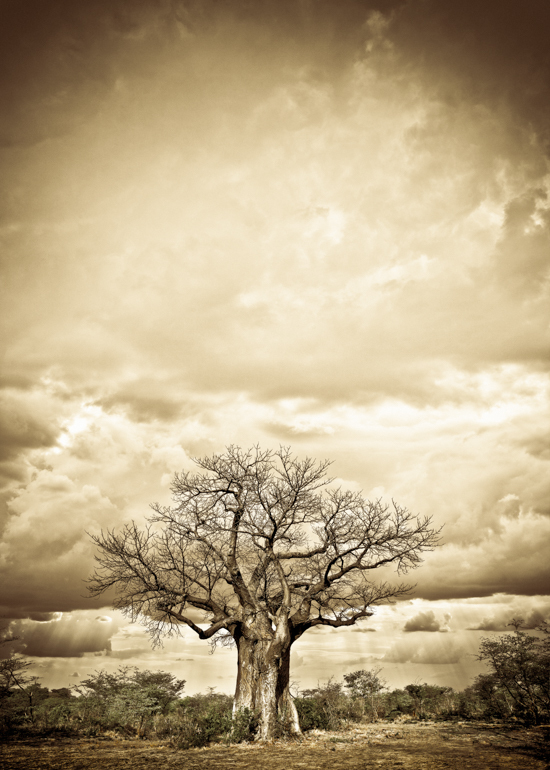 Baobab Trees are fascinating African Trees of which some are many hundred years old. 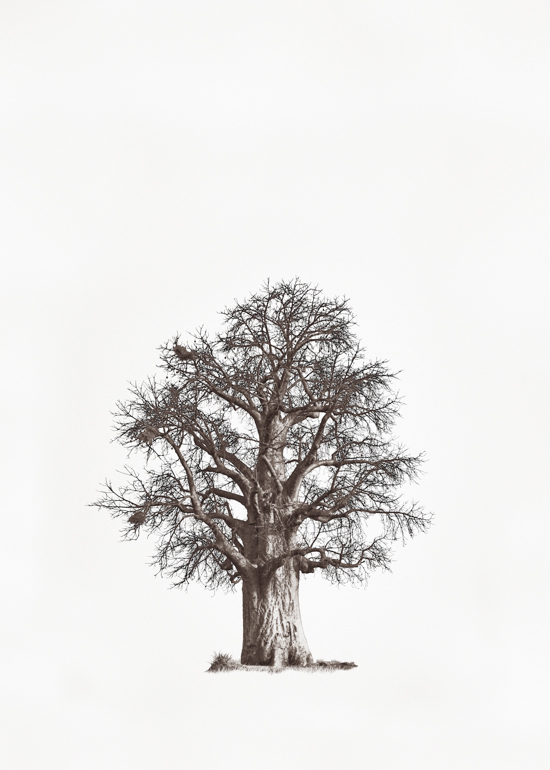 This is an unique and affordable art print that adds a touch to ones interior decor. Kindly note you might still be liable for customs payments for your country if applicable.